IAA has negotiated a special guest room rate at Hotel Chateau Laurier Québec for $189.00 CAD per night plus tax for a standard single and a standard double. To book your hotel room, contact the hotel at 800-463-4453 or e-mail [email protected] and provide the IAA's confirmation number 22848. Internet is included in all rooms with no charge. The special rate ends April 4, 2018. 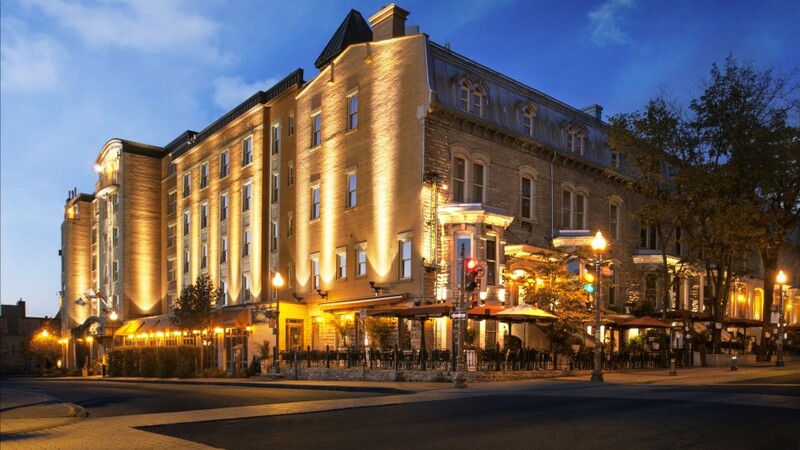 The hotel is also within 5-minute walk of historic district of the Old Québec. This amazing sector is recognized as a UNESCO world heritage site since 1985 and is the birthplace of the French civilisation of North America. To this day, Québec is the only city where the fortification wall remains intact since the 17th century.